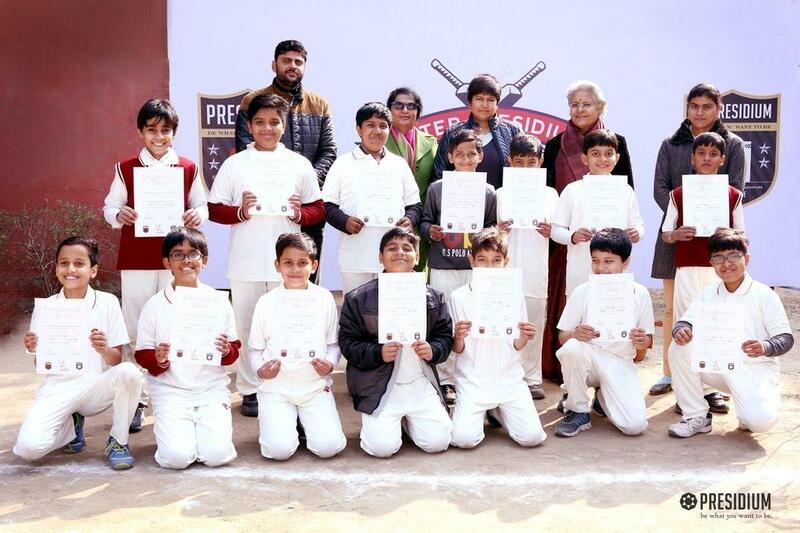 Celebrating the national love for Cricket, Presidium organized the Inter Presidium Cricket Tournament-Primary Boys: 2016-17. 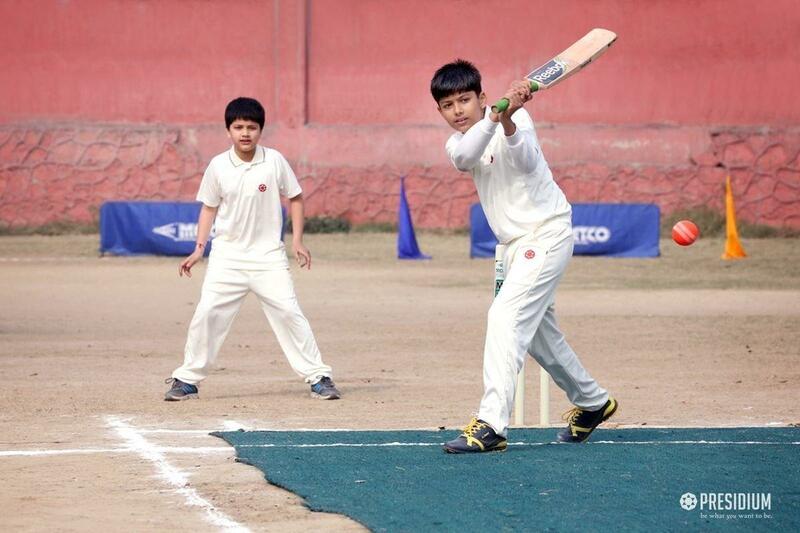 Every tournament provides an opportunity to the students to prove themselves and their potential. 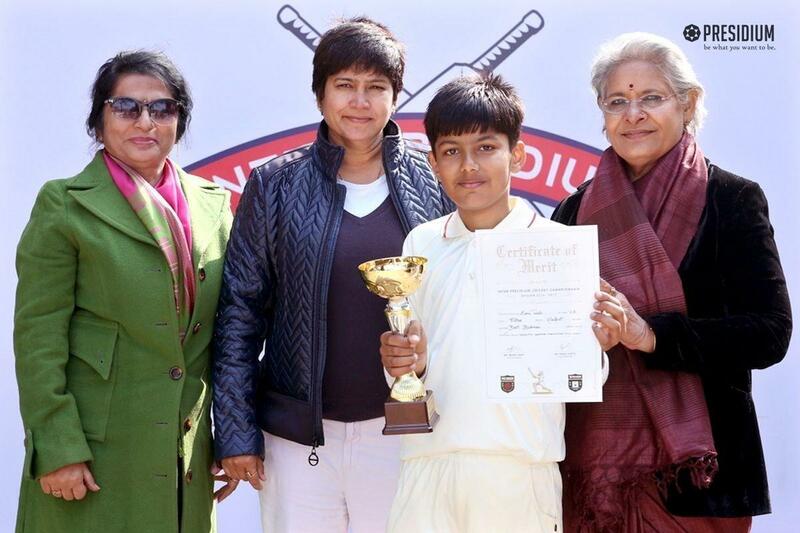 The Raj Nagar and Sonipat Teams left no stone unturned as they proved that dedication and hard work are the keys to success. 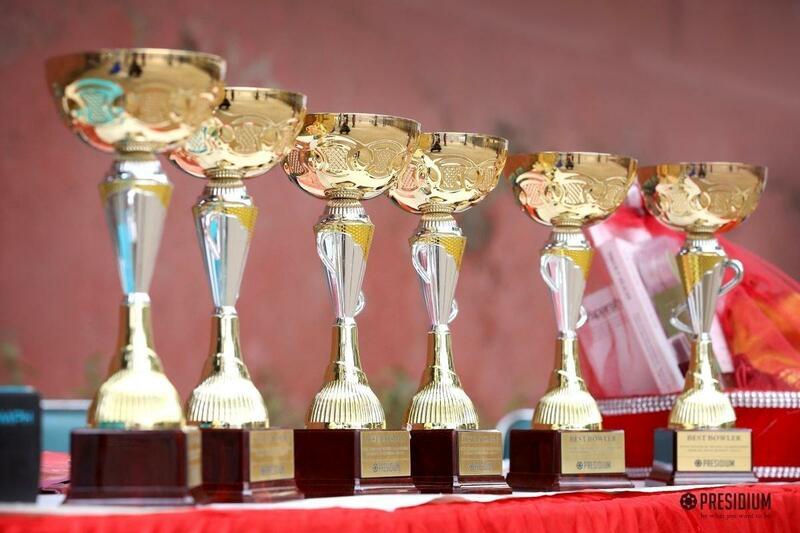 The teams proved that the desire to excel is what ignites the passion for winning. 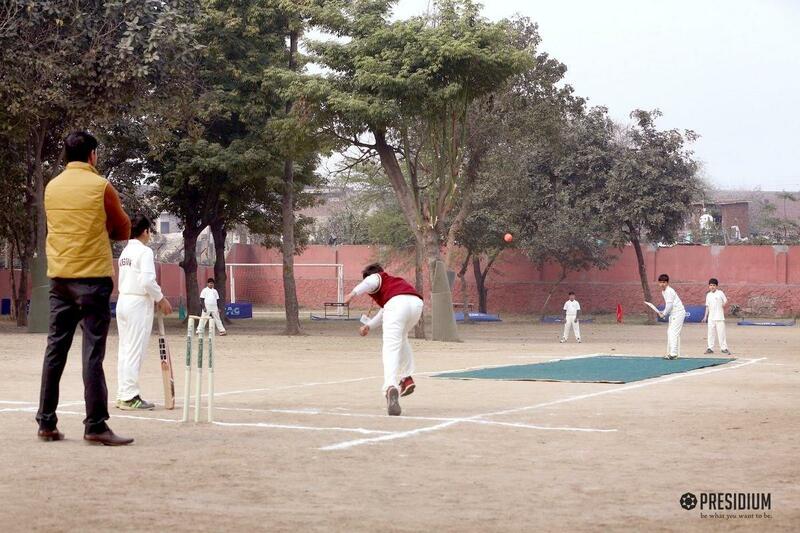 It was indeed a spectacle of brilliance and skills of the players of both the teams. 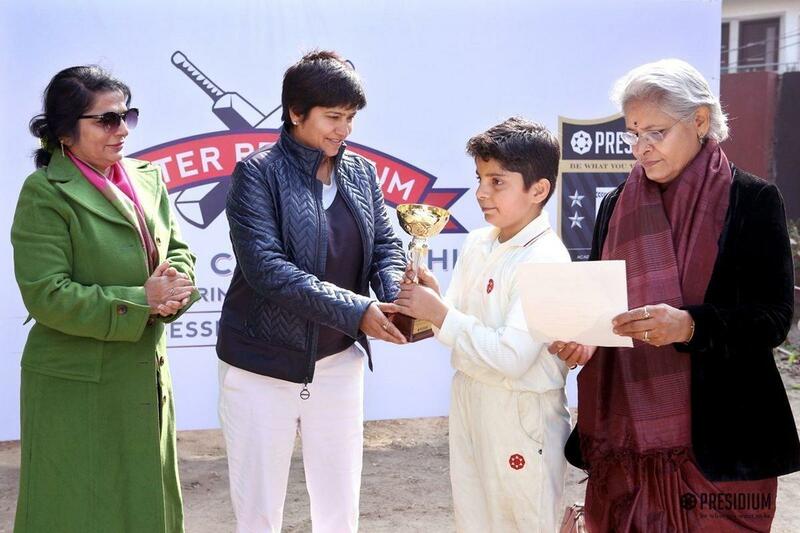 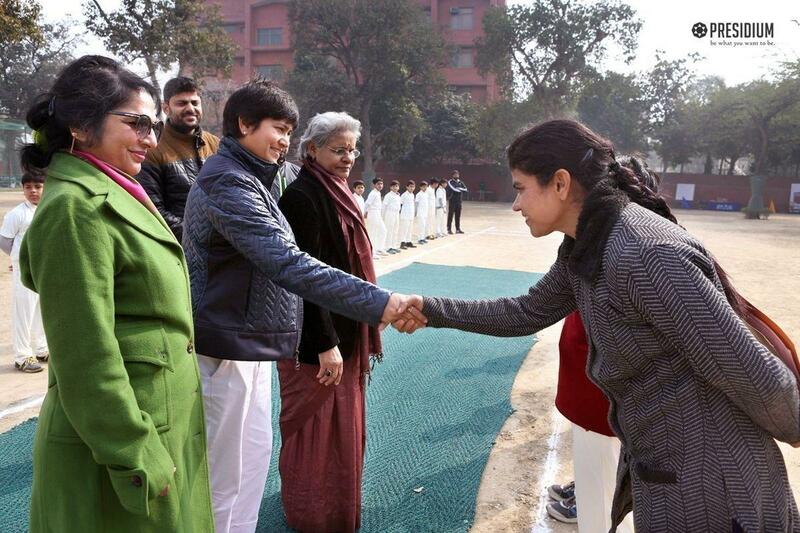 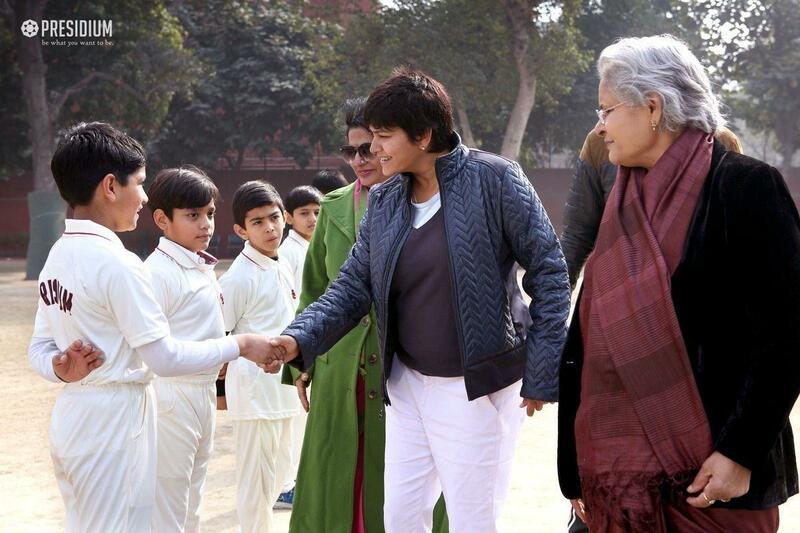 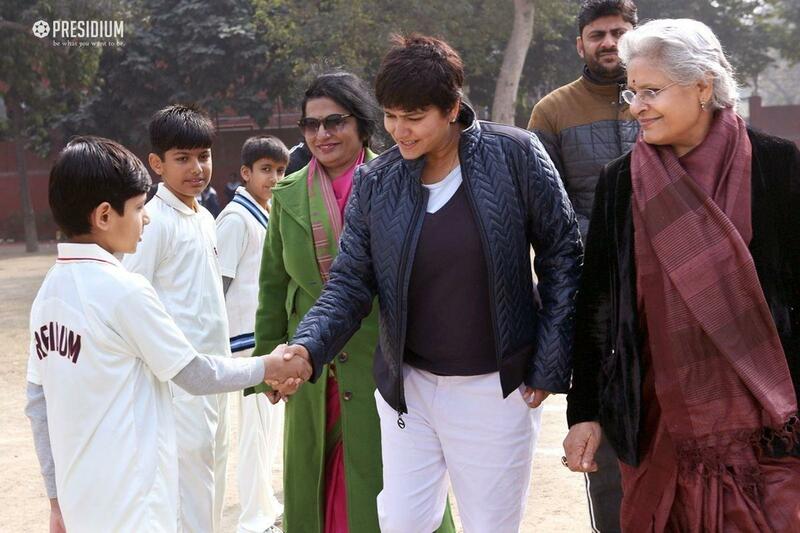 The occasion was graced by the presence of the Chief Guest, Ms. Suman Sharma, the fielding coach of the India’s Women’s Cricket team. 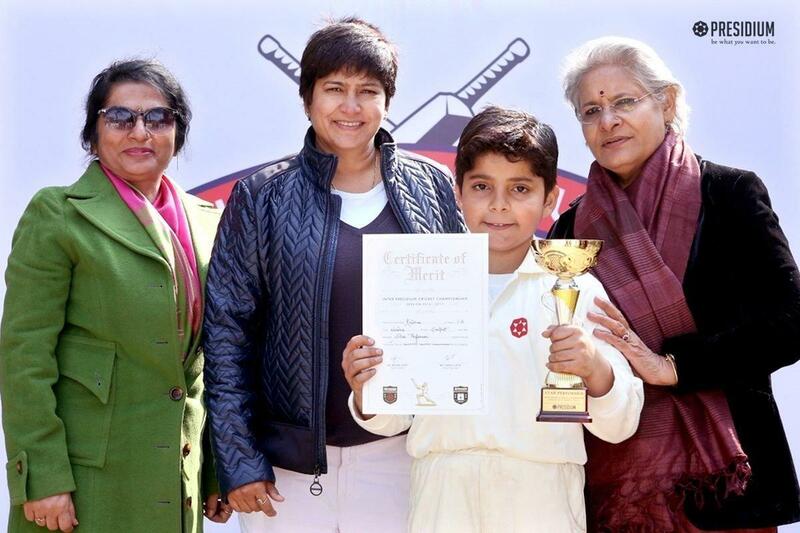 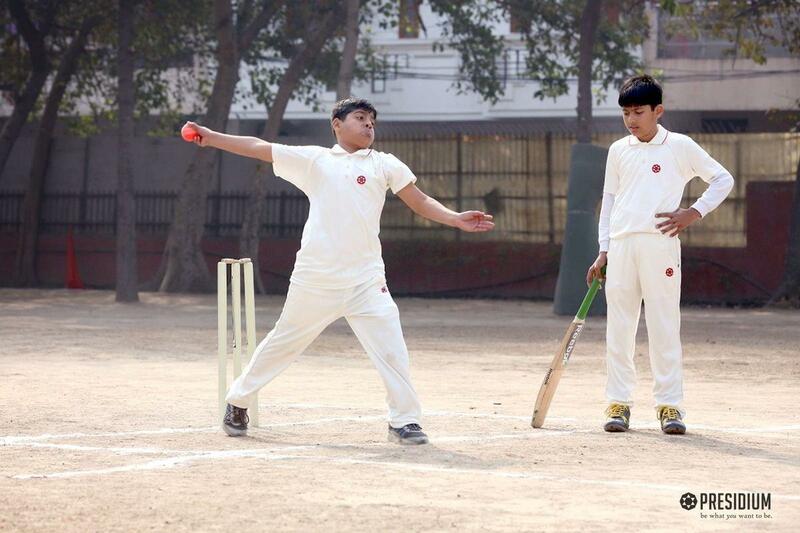 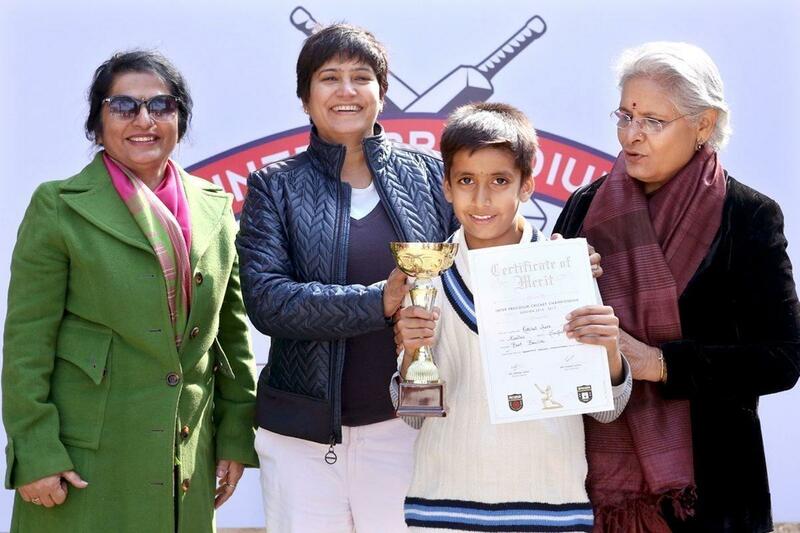 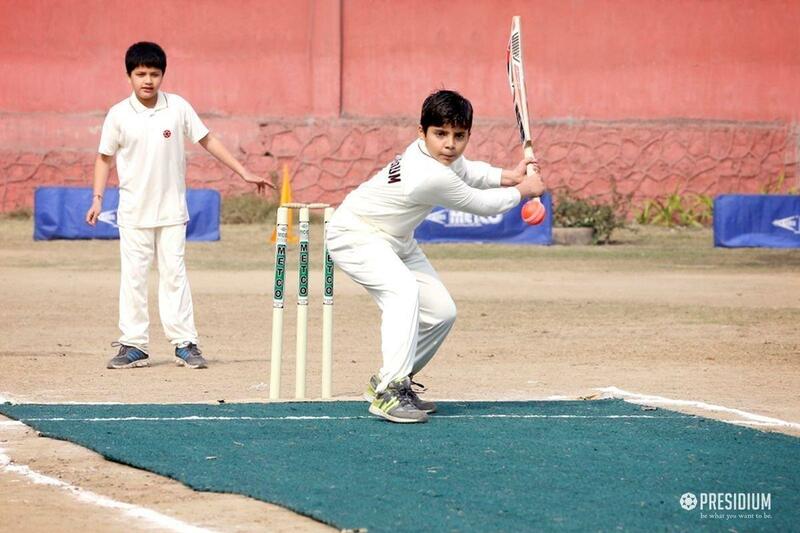 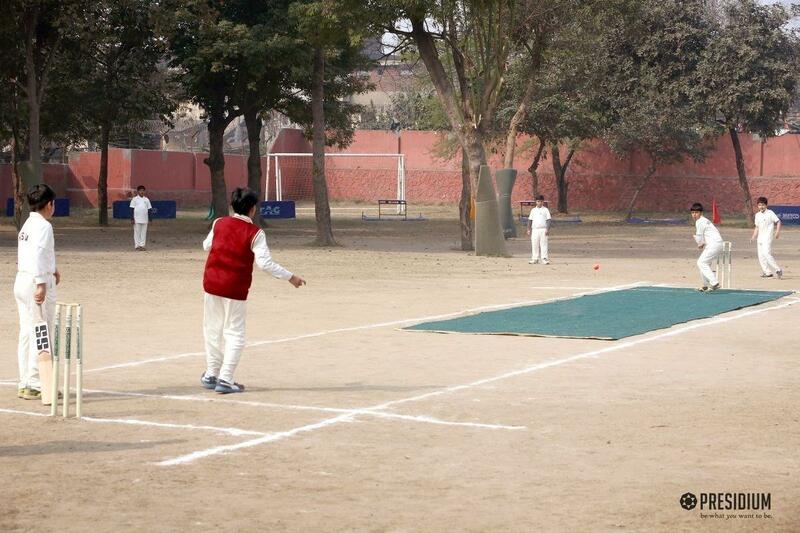 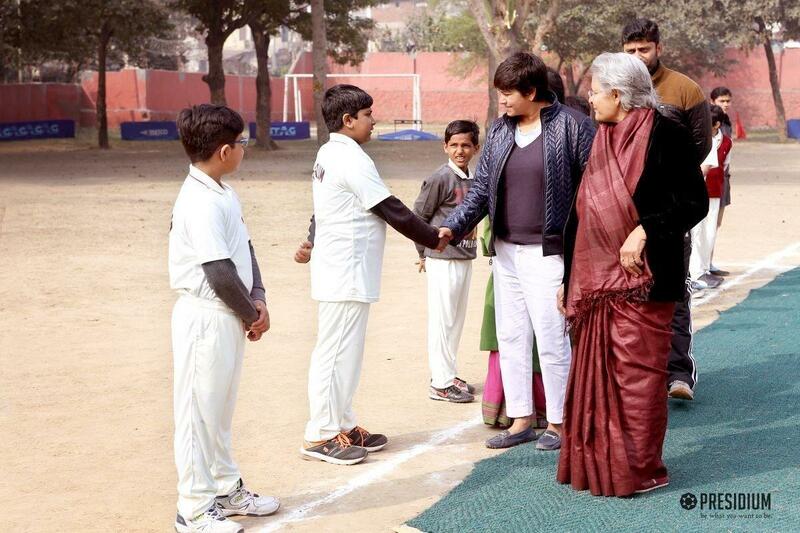 The event witnessed some brilliant cricket action from Rajnagar and Sonipat. 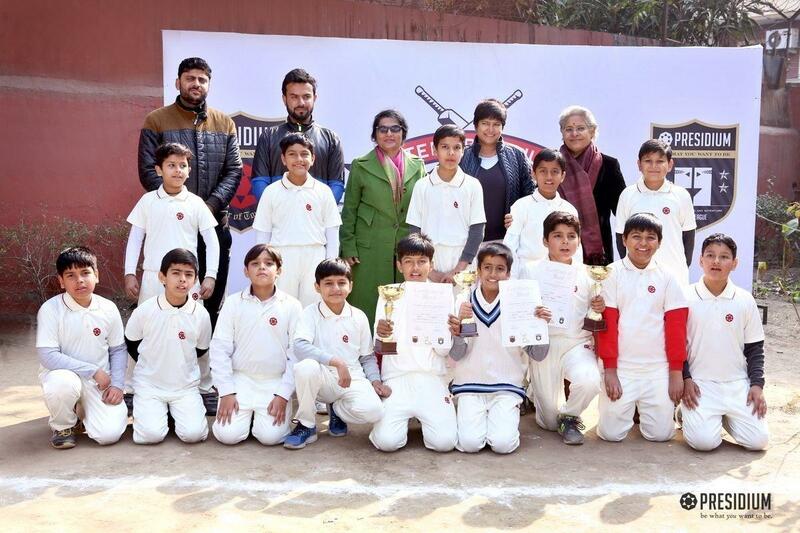 Providing the right kind of platform to these young cricketers will go a long way in identifying and promoting their talent.